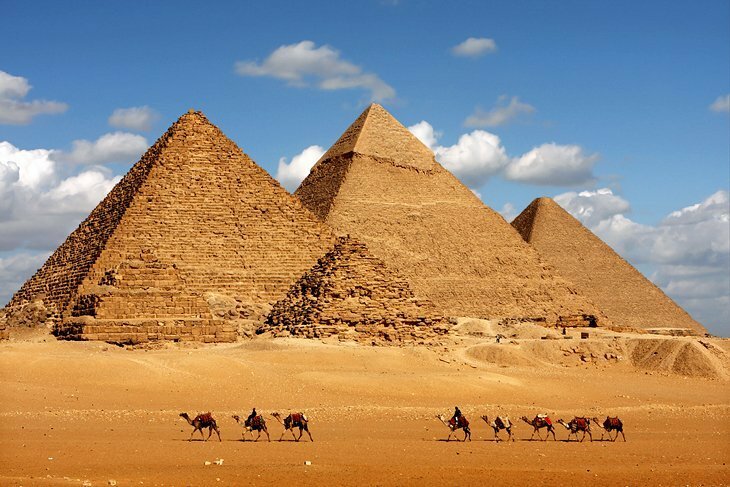 From the tombs of Pharaohs to the jaw-dropping architecture of the Pyramids of Giza, Egypt is a chest of historical treasure. 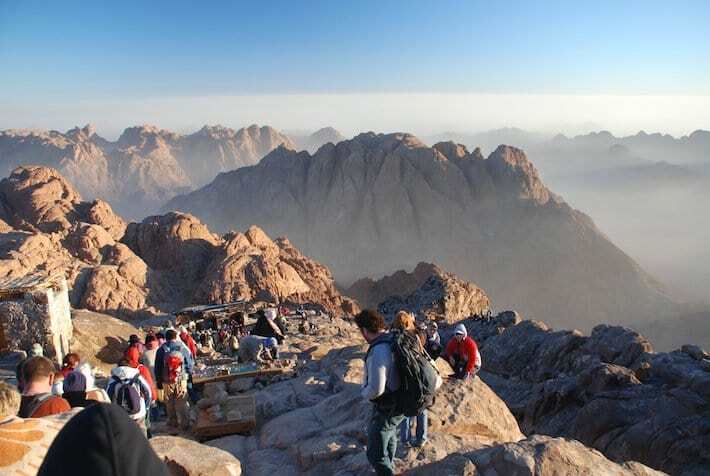 Egypt is one of the oldest travel destinations and there is something there for everyone. 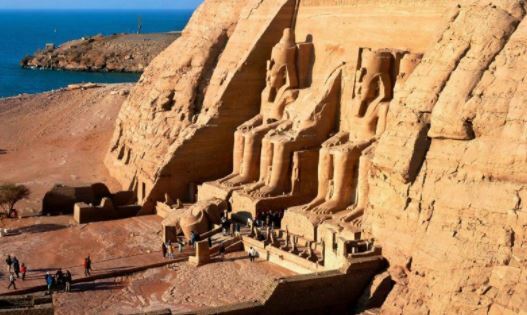 Here are eight stops you must make in Egypt. The last surviving of the seven wonders of the ancient world, the pyramids of Giza are one of the world’s most recognisable landmarks. 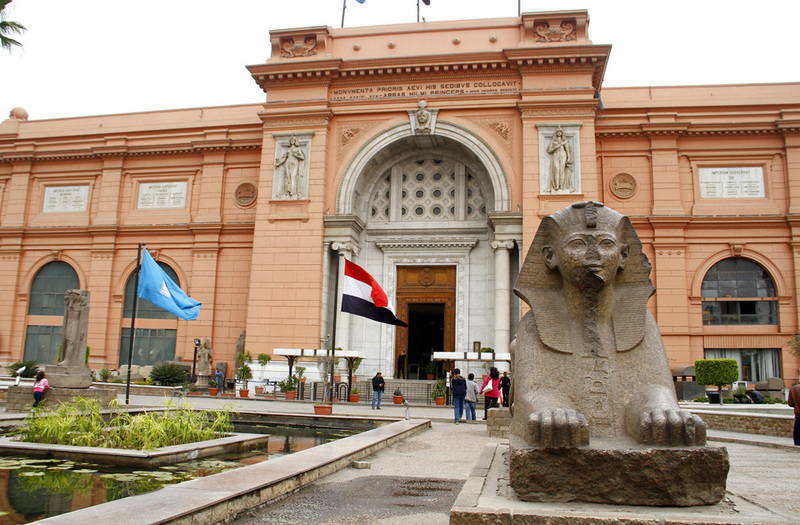 The museum currently houses around 120,000 Egyptian artefacts, although not all are on display. Mount Sinai, also known as Mount Horeb, is a mountain in the Sinai Peninsula of Egypt that is a possible location of the biblical Mount Sinai which makes it a holy site and tourist destination for many Christians. Located near Egypt’s western border, Siwa Oasis remained culturally isolated from the rest of the country until late in the 19th century. 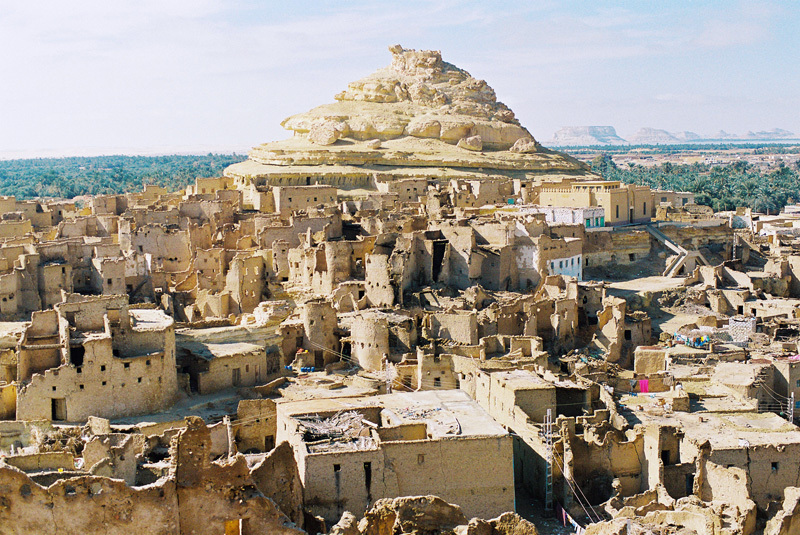 Today, Siwa Oasis is an increasingly popular travel destination. 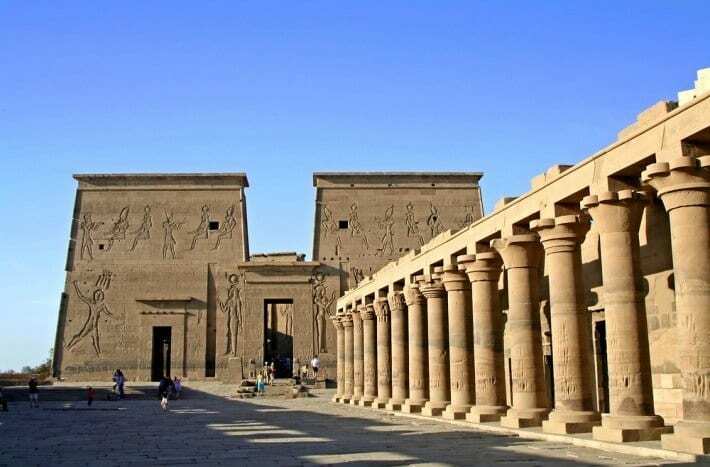 Constructed in 690 AD, Philae Temple is widely considered to be the last ancient temple built in true ancient Egyptian style. Dahshur is a necropolis located in the desert on the west bank of the Nile River. 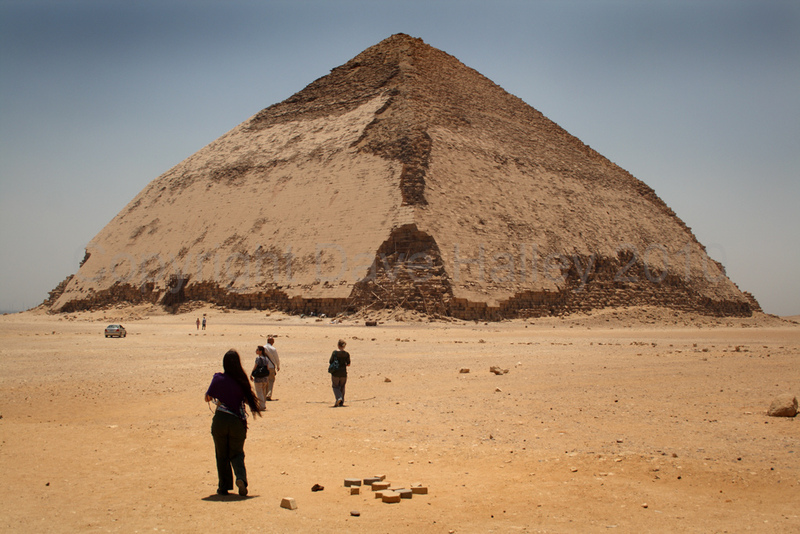 Compared to Giza and Saqqara, it is a more tranquil and isolated location to see some very large pyramids. Visitor numbers are much smaller, queues are way shorter and there is far less hassle. The Nile River which is the longest river in the world has been Egypt’s lifeline since antiquity. 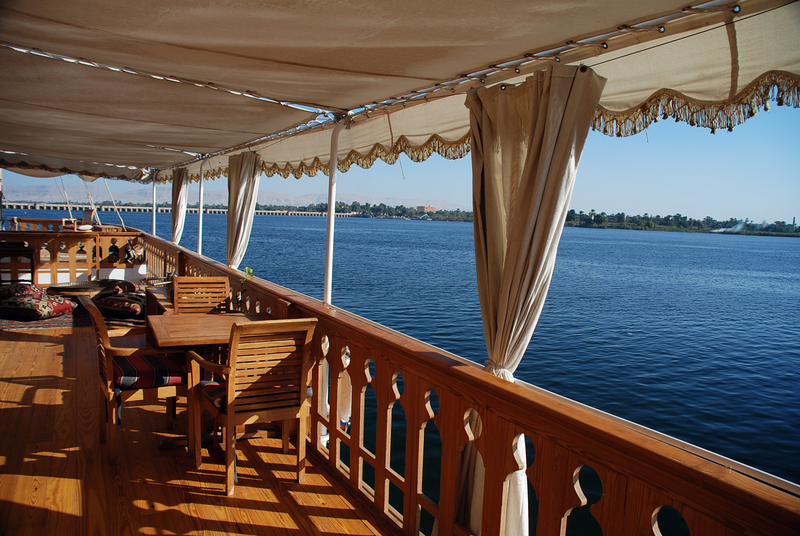 You can experience the Nile on one of its boat cruises. 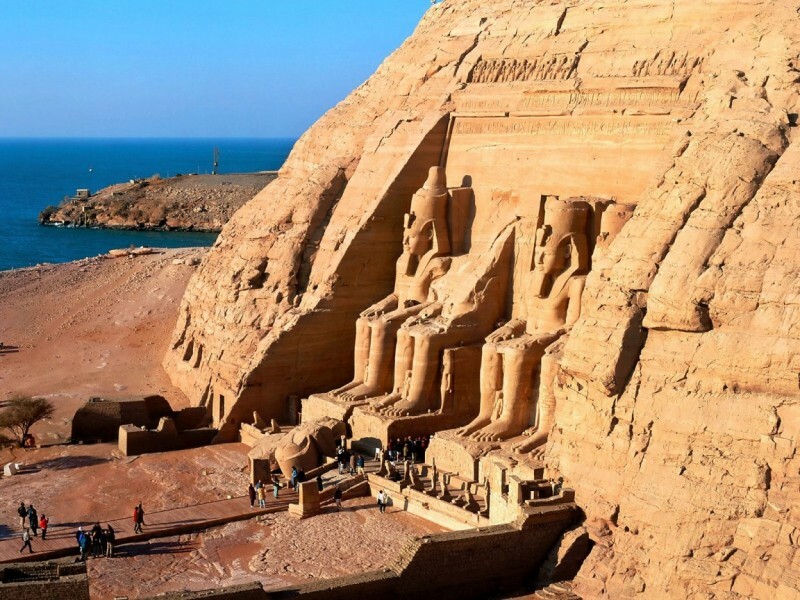 This is Ramses II’s great temple. It is adorned with huge statutes of guards at the entrance and has an interior lavishly decorated with wall paintings.